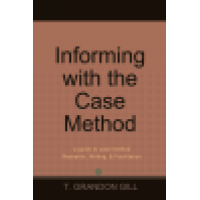 Managing Workforce Development in the 21st Century: Global Reflections and Forward Thinking in the N..
Informing with the Case Method: a guide to case method Research, Writing, & FacilitationT. 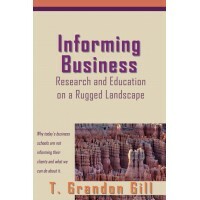 Grand..
Informing Business: Research and Education on a Rugged LandscapeT. 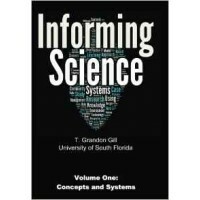 Grandon GillPaperback: 636 pagesP.. 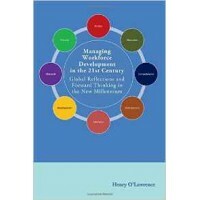 The Effect of Poverty and War on Global Health: Systems, Policies, and Economicsby .. Transforming Society Using ICT: Contemporary Discussion Cases from Africa .. This journal ships January, 2020..